Collect points by cracking down rocks of the same shape and color. Some of the rocks are GOLD. 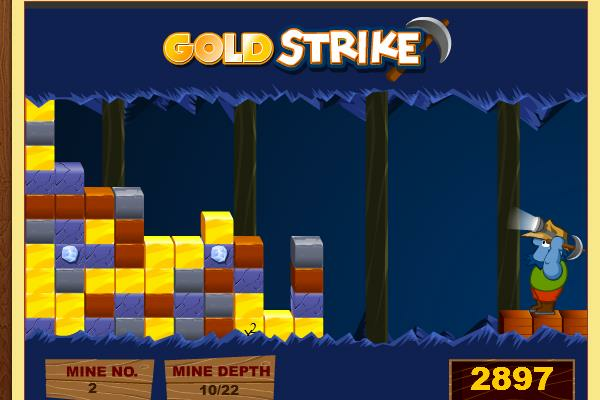 Feel the gold fever in this fun skill game.